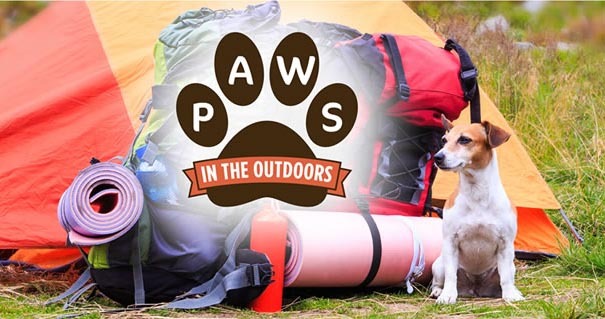 Paws in the Outdoors is a weekend camping adventure for pets and pet owners alike hosted by the Outdoor Adventure Company. Located in the beautiful bushland of the Hawkesbury Valley, this event offers you the opportunity to appreciate and connect with Australia’s natural environment, all the while enjoying the company of your best companion. 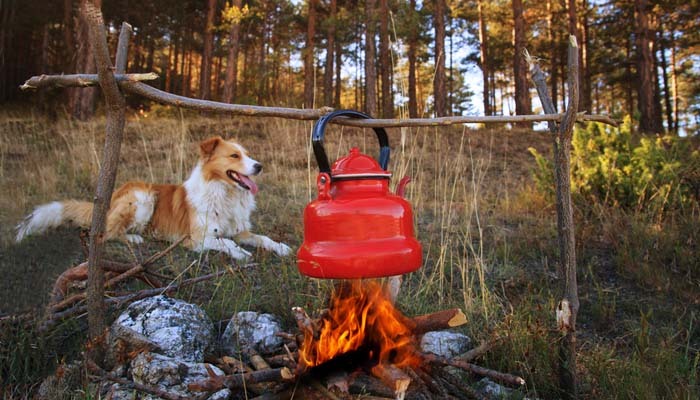 Paws in the Outdoors is a weekend getaway with a variety of activities for you to immerse yourself in, including learning useful bush safety for yourself and your pet. The weekend will be jam-packed with water activities such as: canoeing, dog agility and safety demonstrations, bushwalks around beautiful surroundings, hiking and interactive games. The evenings offer a chance to relax and soak up the outdoors with an outdoor movie and a vibrant campfire and musicians to conclude an action-packed day. 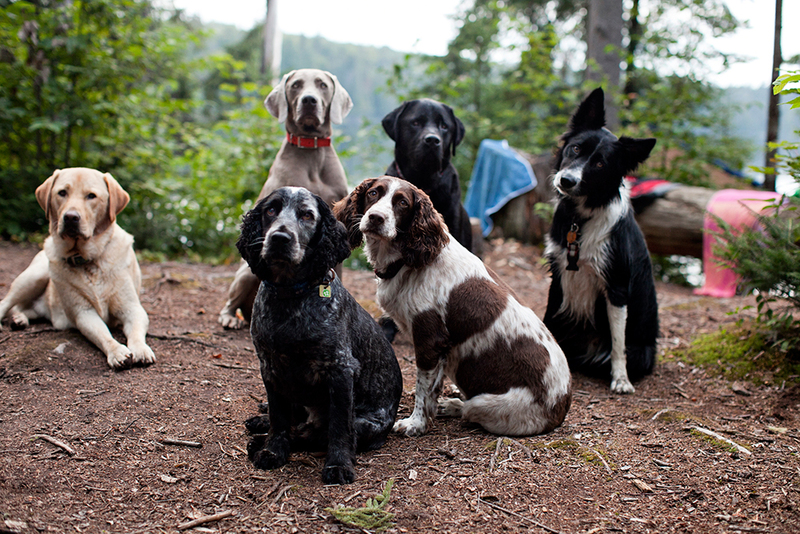 Pet owners of all ages and pets of all varieties are welcome to come along and join in on what will be a weekend filled with excitement and adventure. The eventful weekend will conclude with market stalls including food and a pet parade for one last chance to show off your pet! Cost: from $80 (Sunday only family pass) or from $250 (2 adults + pet for the week-end).